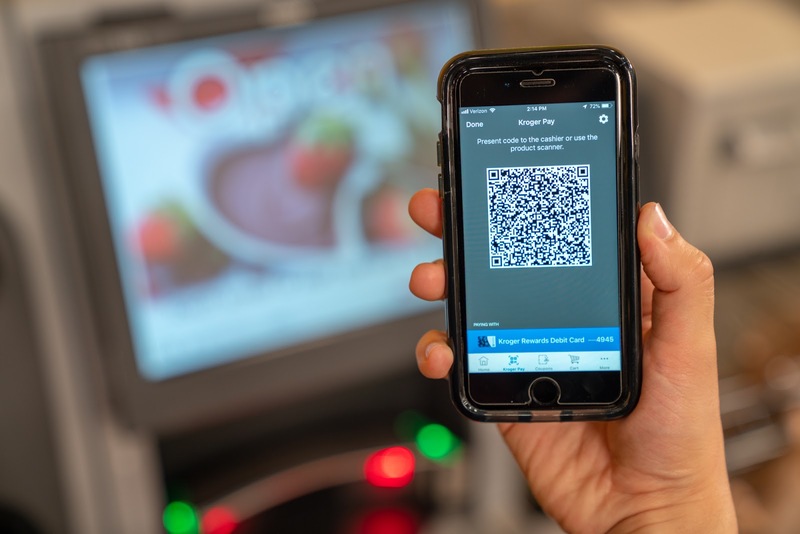 The new payment method has launched in Kroger's Columbus, Ohio division, and will roll out to 10 additional markets in the spring. A nationwide launch is planned for later this year. 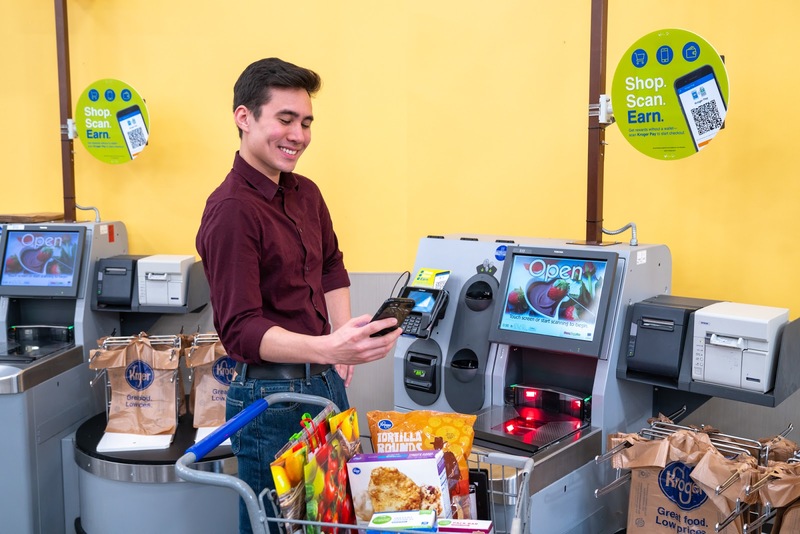 Kroger is also launching a new rewards debit card, a payment option that connects directly to a customer's checking account, offering benefits like bonus fuel points and Our Brands discounts. Rewards will double when the card is used via Kroger Pay, the retailer says. The new rewards debit card is currently available for use in Columbus, Ohio and Colorado (King Soopers and City Market). It'll be rolled out to all Kroger family of stores by this spring. This introduction comes shortly after Apple announced five new merchants - Target, Taco Bell, Hy-Vee supermarkets, Speedway convenience stores and Jack in the Box - would begin accepting Apple Pay at its stores. 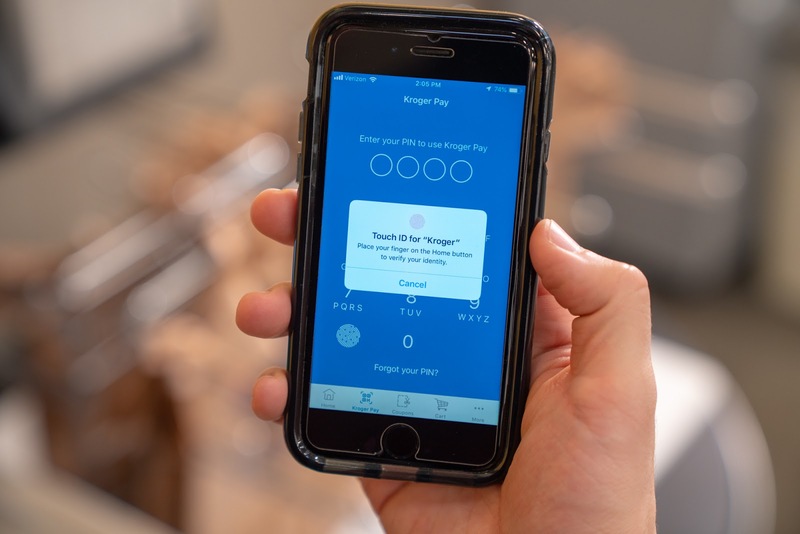 Kroger developed its own solution, compared to adopting an existing payment service, a method also adopted by Walmart, the largest retailer in the U.S.
Kroger Pay will work with any major debit, credit or prepaid card, allowing for quicker checkout at both traditional checkout lanes and self-checkout stations.